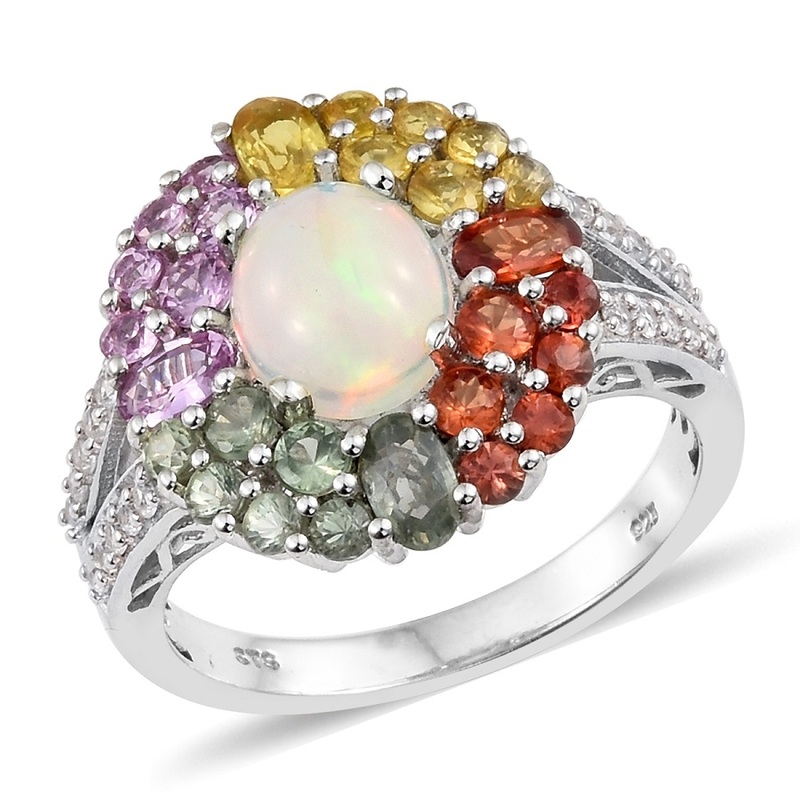 The opal is celebrated for its spectacle of rainbow-like hues which vary with lighting or angle of observation. 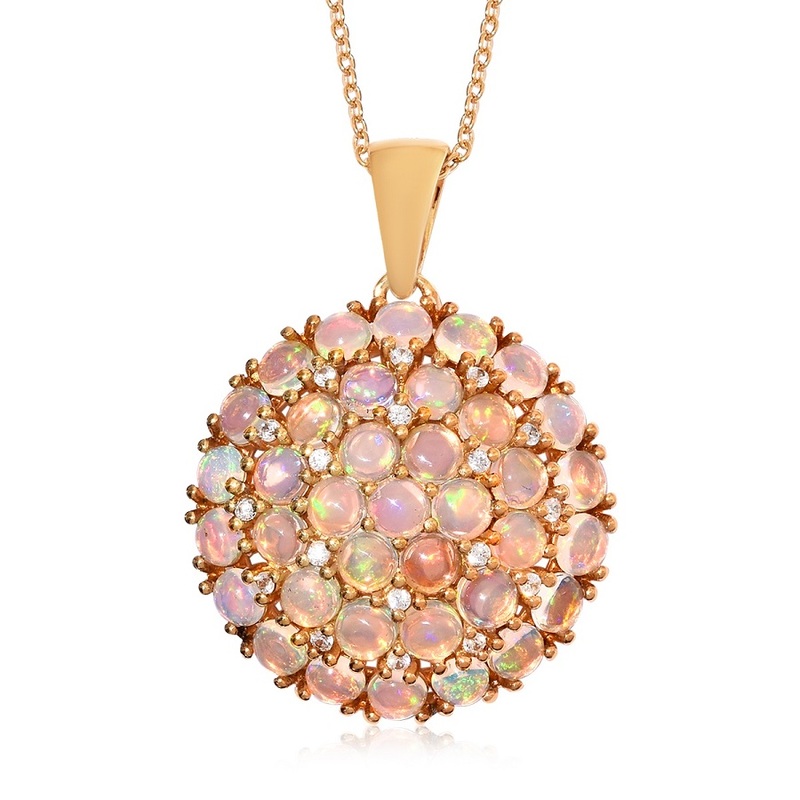 The Ethiopian Welo opal displays the liveliest play of color and fire and often this vivid frolic of colors infuse an entire piece. 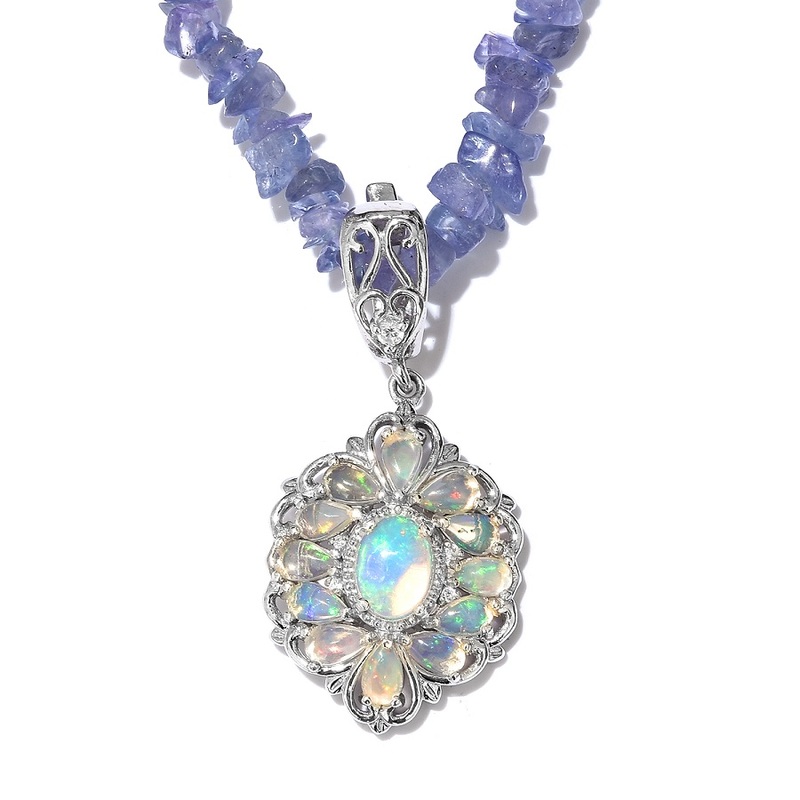 With an internal kaleidoscope of fiery color the opal is one of the most appealing and fascinating gems in the world. The best samples will exhibit a one-of-a-kind dazzling pattern of color and light popular with jewelers all over the globe. The development of this gemstone started millions of years ago when a mixture of silica and water flowed into cracks and holes in the ground. Over time it hardened and solidified to turn into opal. 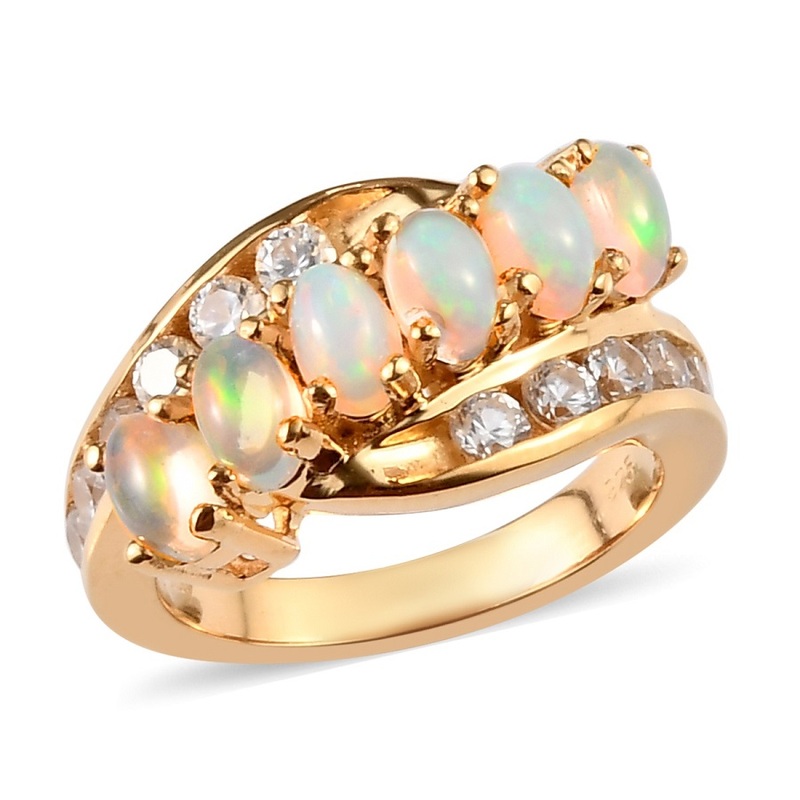 Ethiopian Welo opal is a hydrophane meaning that it can soak up water like a sponge. When hydrated the stone becomes more translucent and the play of colors more defined. After it releases water it reverts back to opaque. 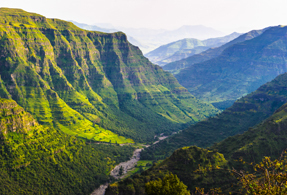 While Ethiopia is one of the oldest inhabited areas on earth and anthropological reports show evidence of opal tools dating back to 4000 BCE. Despite a long history modern mining for Ethiopian opals is a fairly recent development. Ethiopian hydrophane opals were discovered in the Welo region of Ethiopia in 2008. Ranks 5.5 to 6.0 on Mohs hardness scale. Colors present milky white, light blue grey or golden cream base with iridescent rainbow flecks. Sourced from the Welo region of Ethiopia. Member of the precious opal family.